"These guys are the best! 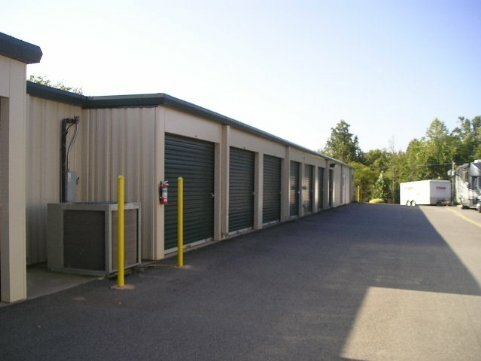 : The storage units are secure, clean, and well kept. The prices were the lowest when compared with other area places. If that isn't enough, the owners are FABULOUS. They were very friendly and helpful (and I can be very high maintenance!). I could not have asked for more." "This place is great!! I never thought I would find a place with such clean storage units. Everything is well kept and organized. The paperwork was a breeze; straight forward and to the point. Not to mention the prices are unbeatable." "You will not find a better place to store anything. I drive all the way from Huntersville to store my stuff. I could not find anything close to my home with such great people and service." "If we don't have an available space to fit your needs, we will recommend someone we know to be reliable that will make every effort to assist you."